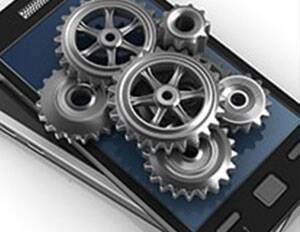 Many times we need to track whether the email is open/deliver/read by users, sent from our application. After analyzing, I concluded that MailGun provides email tracking services that i used with my grails application and thought it worth sharing. 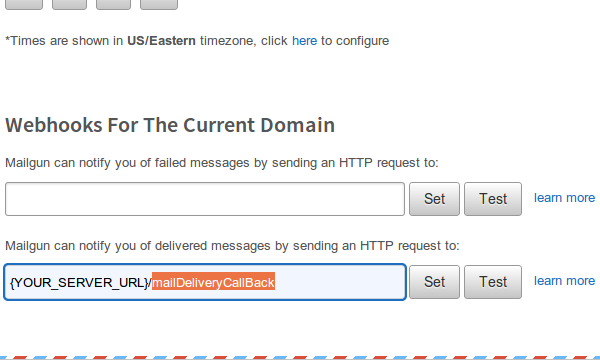 SignUp with Mailgun HERE and you will get the following code. 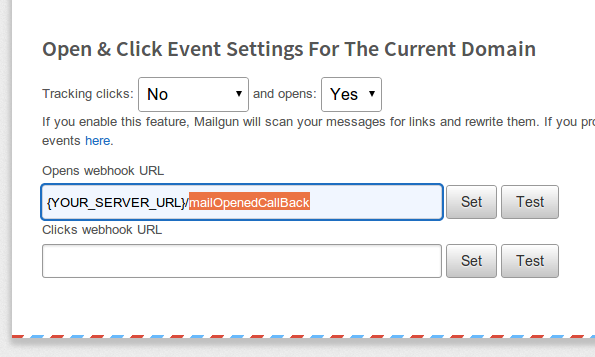 #4.Add following actions to send mails through MailGun and to handle callBacks provided to MailGun.